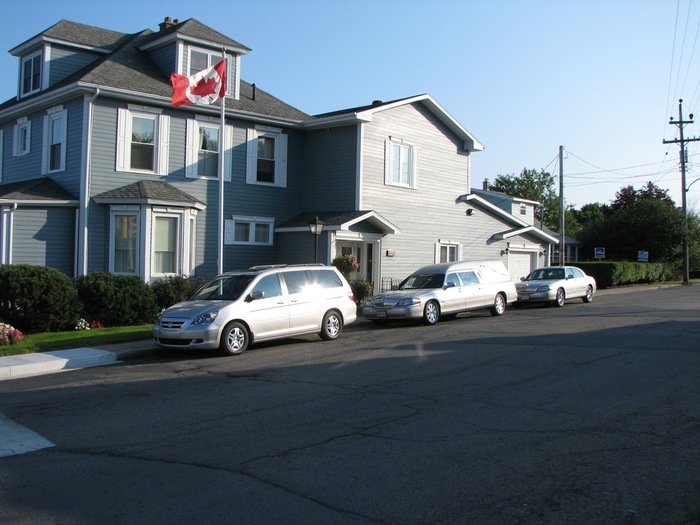 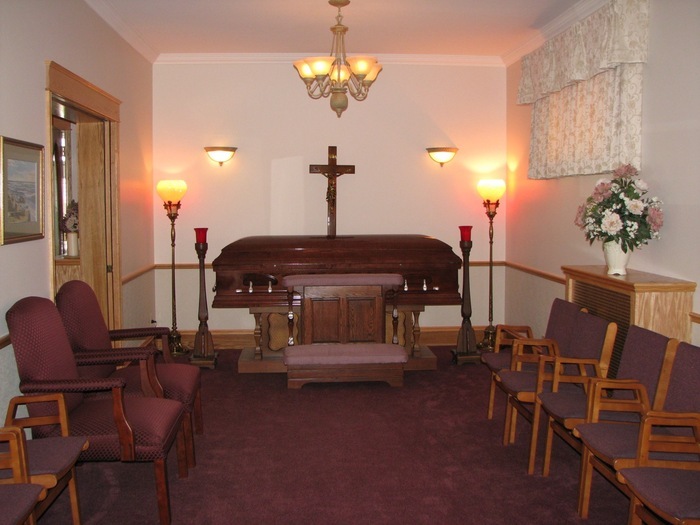 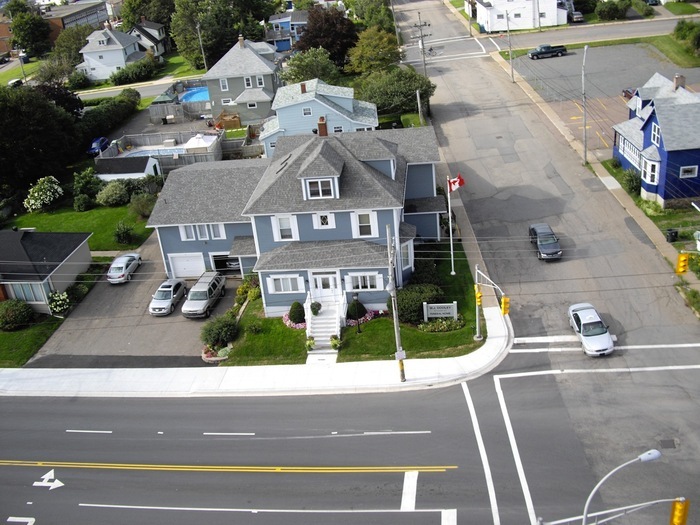 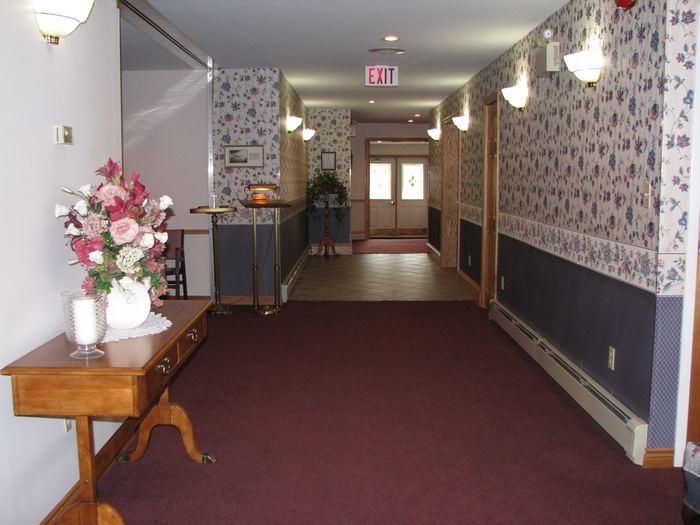 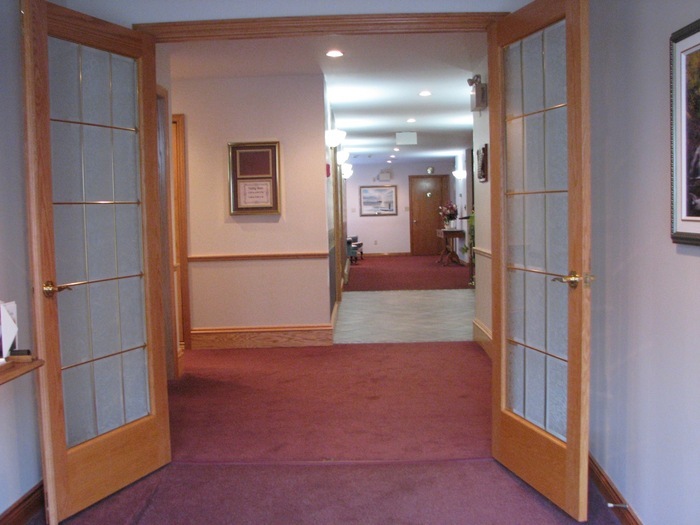 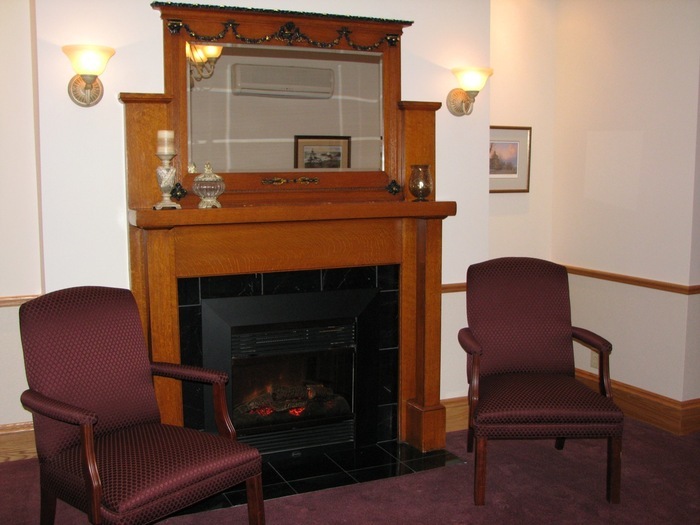 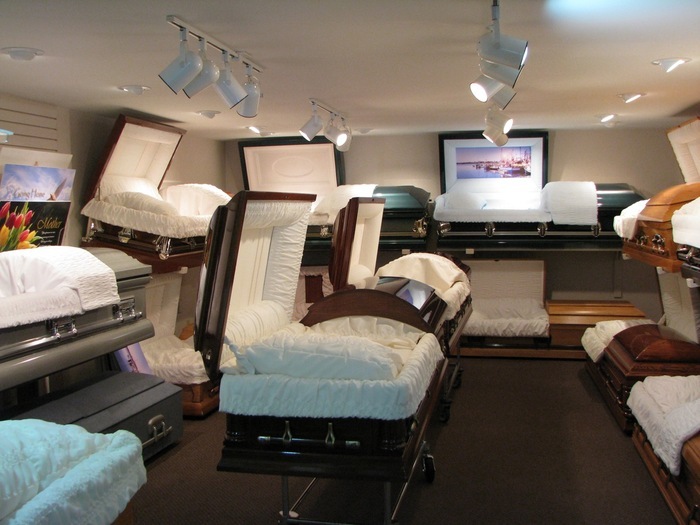 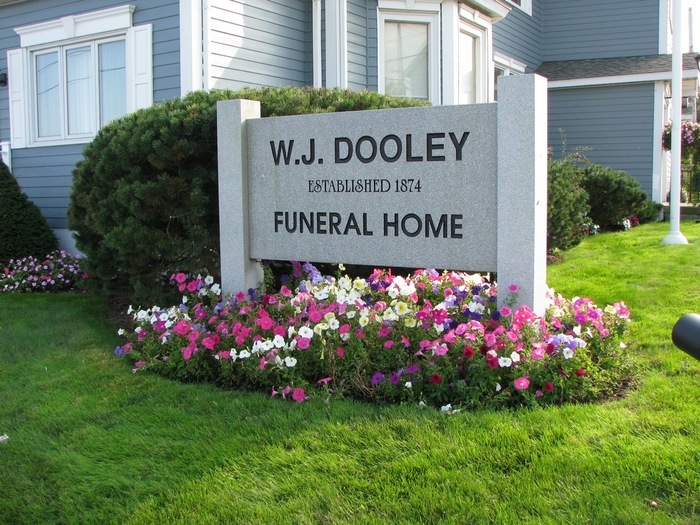 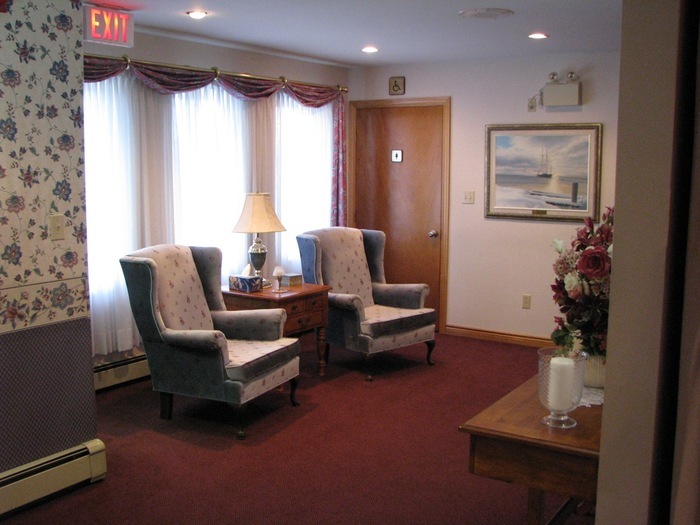 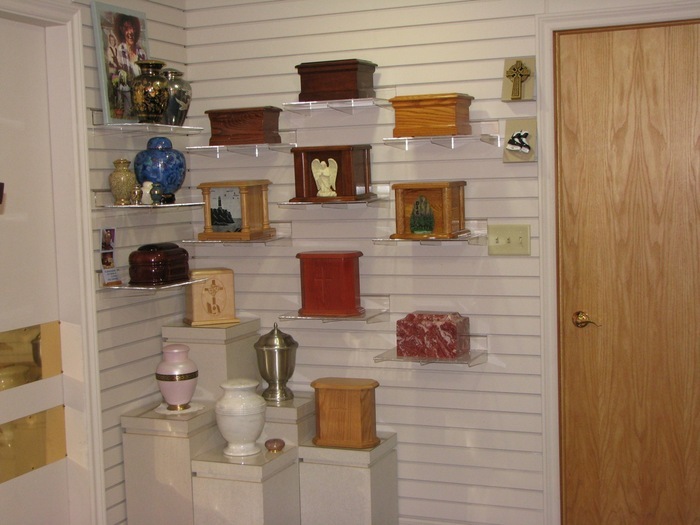 We've included a number of photographs of our funeral home below. 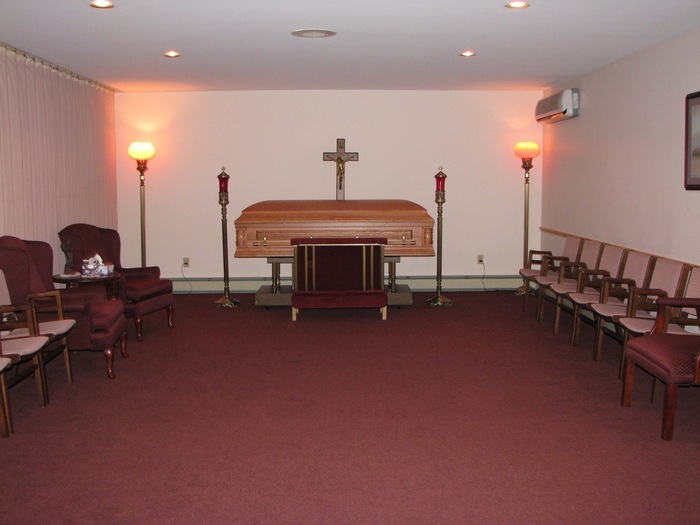 Click on an image to view a larger copy. 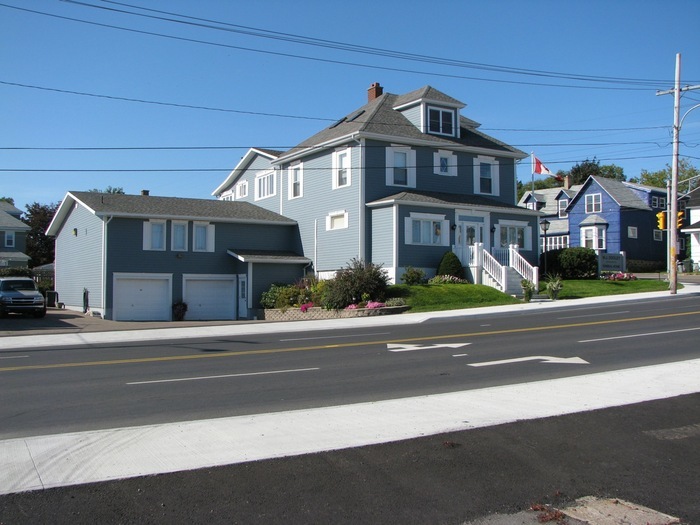 Once viewing the larger version, click on the left and right edges to move through the image collection.